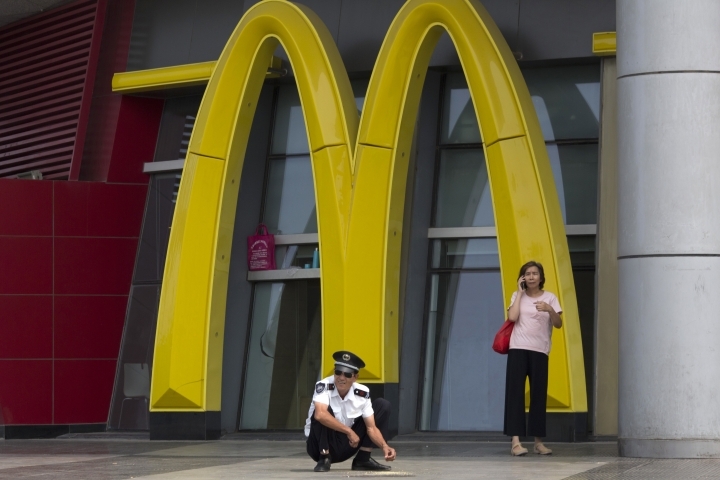 HONG KONG — Fast-food giant McDonald's is selling a controlling stake in its China business to a group of investors led by state-owned Chinese conglomerate Citic in a deal worth up to $2.1 billion, the companies said Monday. Under the terms of the deal, Citic Ltd. and its investment management unit Citic Capital will acquire 52 percent of the business while another partner, Washington-based private equity firm The Carlyle Group, will own 28 percent. McDonald's will retain a 20 percent stake. About two-thirds of the China operation's 2,640 outlets, including 240 in Hong Kong, that are now owned by McDonald's will be refranchised. The China business, which employs more than 120,000 people, is valued at up to $2.1 billion, according to the agreement. 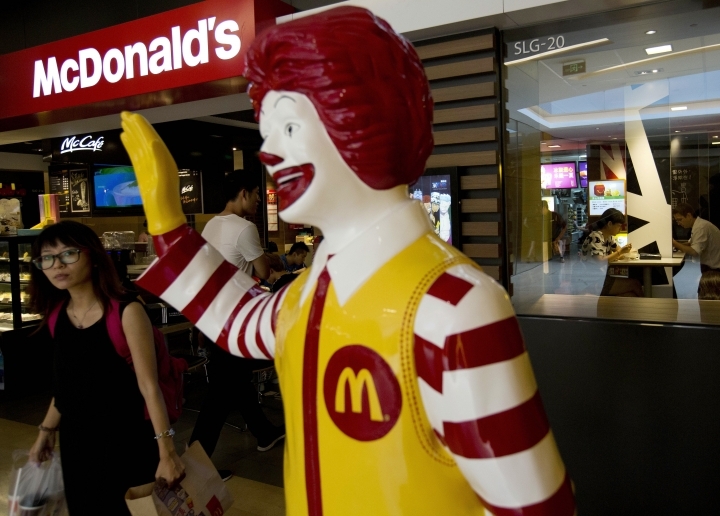 Under McDonald CEO Steve Easterbook's restructuring plan launched in 2015, the company wants franchisees to take over more company-owned outlets, giving local managers more decision-making power to respond to Asian customers. McDonald's is China's second-biggest fast-food company after Yum Brands' KFC, which has more than 5,000 locations. It has faced trouble recently in China after it was caught in a food safety scandal when a supplier was found selling expired meat. McDonald's will get cash and new shares under the terms of the agreement, which is for 20 years. Oak Brook, Illinois-based McDonald's and its partners plan to add 1,500 restaurants in China and Hong Kong over the next five years to capitalize on booming demand from the country's growing middle class which has money to spend on eating out. "As disposable incomes rise, people will continue to spend more on leisure and on dining out, and there is particularly great growth potential in tier three and four cities," the announcement said, referring to less-known provincial cities with large populations. "As such, the market for Western Quick Service Restaurants is expected to continue to grow rapidly."